Mark your calendars!!! One month from today, it's going down!!! 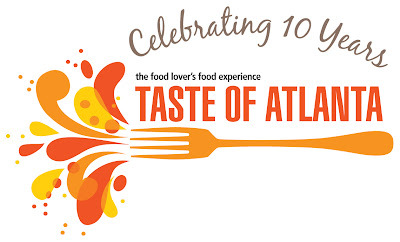 The 10th Anniversary of the Taste of Atlanta hits Midtown!!! Every year this event gets bigger and better and I find a new restaurant or a new dish to enjoy. I can't wait!!! The Taste of Atlanta is one of the few events around that is great for the family, a date, or even a solo trek thru the city. 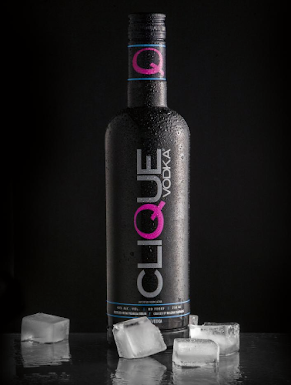 You've got food, wine, cooking demonstrations, celebrity chefs. . . I can't wait!!! Do I seem excited to you?? 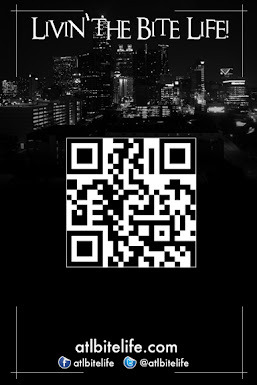 For more info, follow Taste of Atlanta on Twitter or you can Like Taste of Atlanta on Facebook. Tickets are already on sale here. Meet me there. I'm bringing the cameras out!! !